I was really excited when I saw everything included in November's IPSY bag! I have really been enjoying this subscription recently! For only $10 a month, they really pack in some great cosmetics and many of them are full sizes! This month everything included was full sized and I really liked the bag! This is what I love most about my monthly subscriptions. I never would have tried this product. 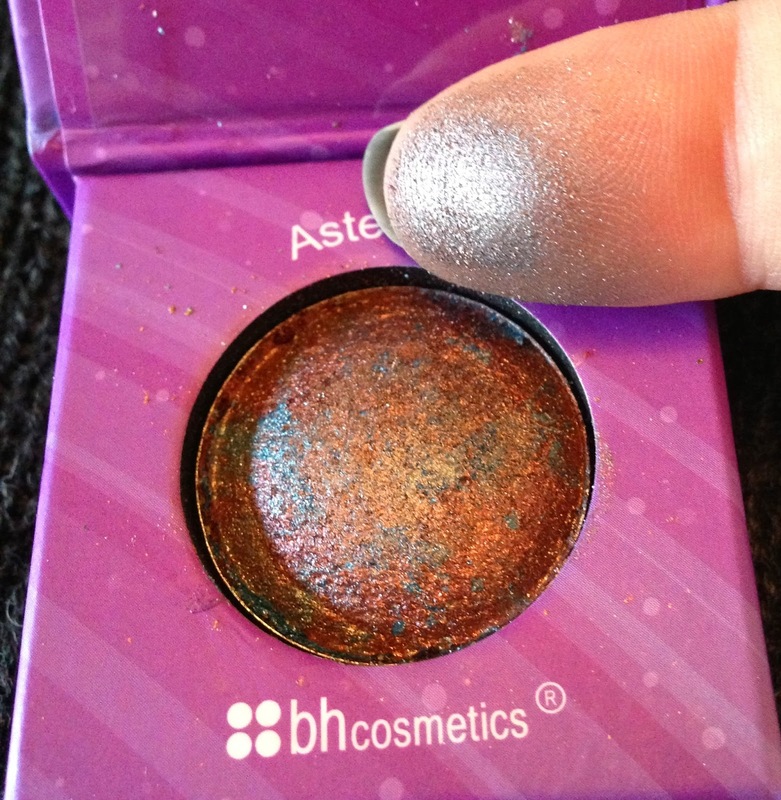 I usually shy away from baked shadows and I never would have chosen this color for myself, but I love it! Most baked shadows I have tried are not very pigmented and only give good color payoff when used wet, but this one is gorgeous dry! The shadow applies evenly with no fallout and it lasts all day long without fading or creasing. It is always hard for me to tell what the shadow will actually look like in these marbleized baked shadows and looking at it in the pan, I did not expect to love it. When applied, the color is gorgeous and right up my alley! It blends to be a purple, silver, taupe sort of color. I absolutely love colors like this and I have worn this several times since I received it. I didn't see these individual shadows available from BH cosmetics, only the full palette of the whole collection. But, for only $14.95 I may have to pick that up! This is the first item I have ever tried from Starlooks. This eyeliner was okay. I'm not really a silver eyeliner girl, but I gave it a try. It was soft and easy to apply when I used it on my lower lash line. When I tried it out on my lid I decided to blend it out, but it turns to glitter when blended. I think I'll try using it as a base, but alone it is a bit too much for me. Not impressed. I have been on a good streak with new mascaras, but this one was just not good. It made my lashes look okay. My lashes were nicely separated and held their curl. But, they were hard, crunchy lashes. 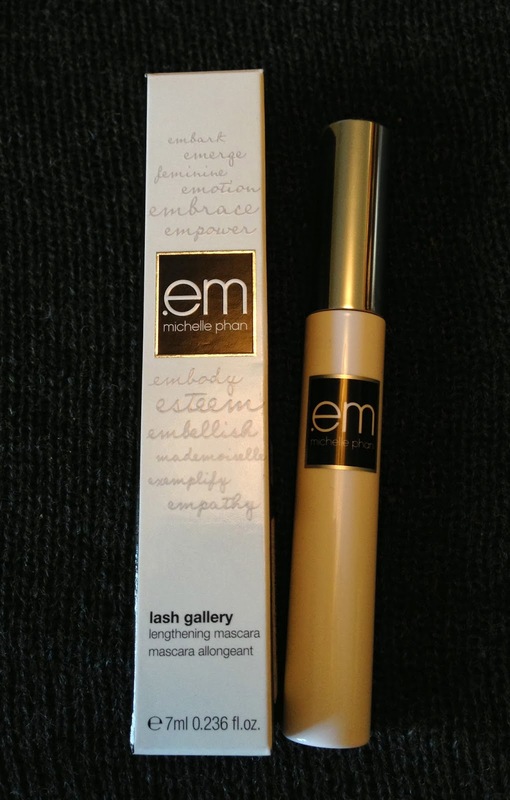 I couldn't stand the way this mascara made my lashes feel. As far as wear, it was okay. There was some minor flaking, but it held up okay throughout the day. The worst part was removal. It was very difficult to remove. 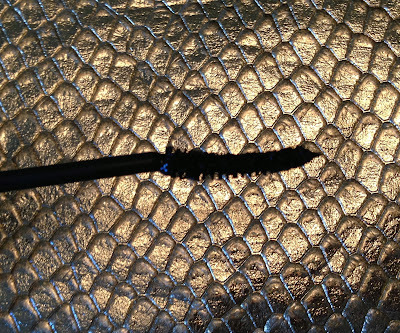 Rather than dissolving, the mascara came off in stringy clumps and pulled my eyelashes out with it. Sadly, this one is going in the trash. I don't know who would pay $20 for this. 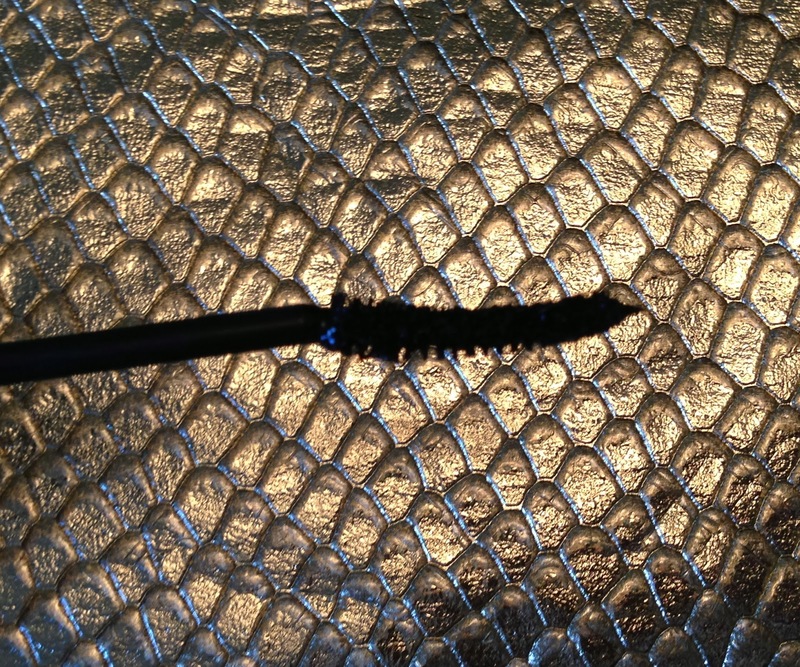 Even if removal was easier, there are much better performing drugstore mascaras out there for far less money. This color is way too bright and bold for me, but I love the formula. I am definitely excited to try out other colors! I liked that it looks a bit shiny on my lips, but it feels dry enough that it will be long lasting. I wouldn't say it is moisturizing, but I wouldn't call it drying either. I keep trying to convince myself that I can pull off this color, but every time I put it on again I am reminded that I can not. I might keep it around and try layering it. I have not worn this polish yet because I was wearing a similar color when I got my glam bag and I just didn't want to wear silver again. 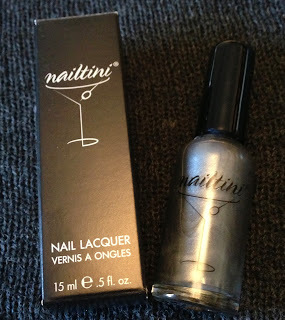 But, I have received several Nailtini polishes in past glam bags and I'm always happy with their quality. My only complaints are that the colors are pretty basic and while I love receiving nail polish often, I wish they would switch up the brands. It would be nice to get more of a variety. So, that was my November IPSY bag! Do you subscribe to IPSY? What did you get this month? If you are interested in joining IPSY, it is just $10 a month. 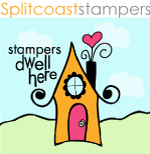 If you Click Here you can sign up and I will get referral points that I can redeem for free products. The IPSY referral program is fairly new. 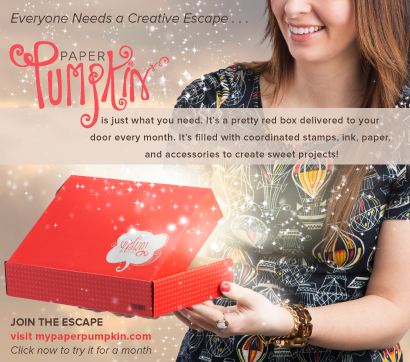 For more information about their referral program, check out IPSY.com. Visit Danica's profile on Pinterest.